Hello 2019! Platfarm gets started on the challenge of a carbon neutral industry! Preparation for the Cicada Innovation and Meat and Livestock Australia (MLA) Carbon Neutral 2030 challenge is well underway. Today Oli Madgett from Platfarm spent the day in Sydney for a workshop. The lofty goal is for the red meat industry to be carbon neutral by 2030, if Australia gets there we could be the first red meat exporting nation to do so. Soil health and regeneration is at the heart of the Platfarm application. Using Platfarm’s smart device app we use precision agriculture to get a better understanding of soil input management and the ability to map changes overtime. 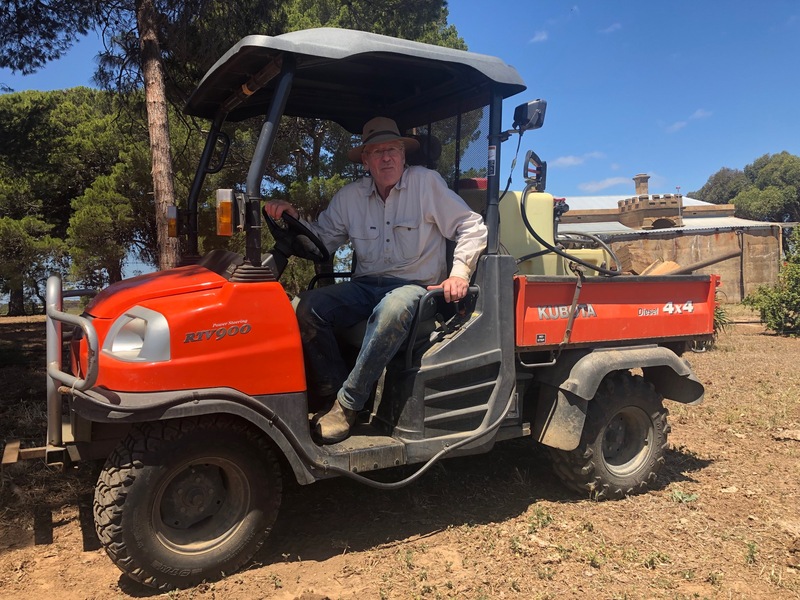 Thanks to farmer Jon Lovejoy, who runs a herd of Black Angus Cattle on his stunning property on the Finniss River in SA for access to his paddock & soil. 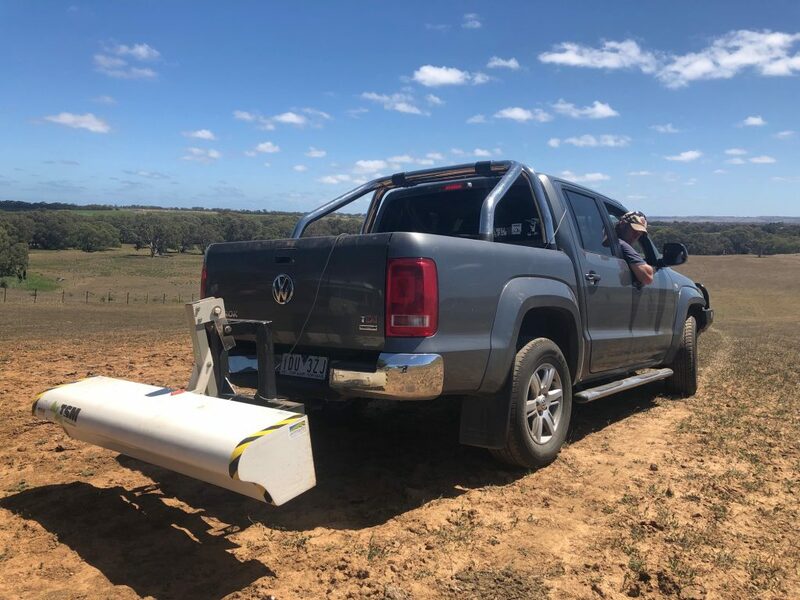 It was great to do field work with Field Systems to do the EM38 soil mapping as part of our entry into the challenge. Next PostHate tying tape on vines? Platfarm now has a feature for that!